If there’s one thing I’m passionate about, it’s food. I love making it, I love serving it and most of all, I love eating it. It’s this passion for food that’s the sole reason I decided to take on a massive kitchen remodel. I wanted a space that was as beautiful as it was functional and one that was capable of handling the demands that a family of five has. As an avid home chef, one of the benefits of modern technology is the ability to eat a huge variety of fruits and vegetables year round, regardless of season or geographical location. And a big part of this ability is due to of advancements in refrigeration. 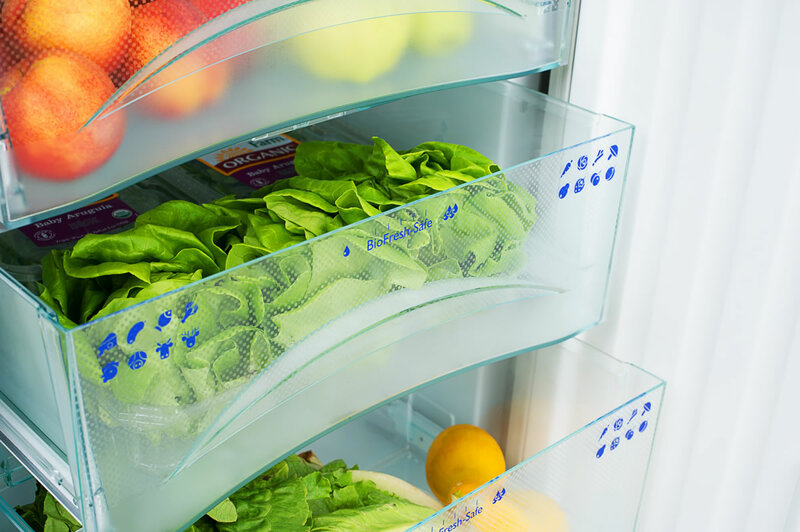 A quality refrigerator is capable of preserving fresh fruits and vegetables significantly longer than refrigerators in the past, meaning not only can you eat fresh fruits and veggies year round, they stay fresher longer once they’re in your home. 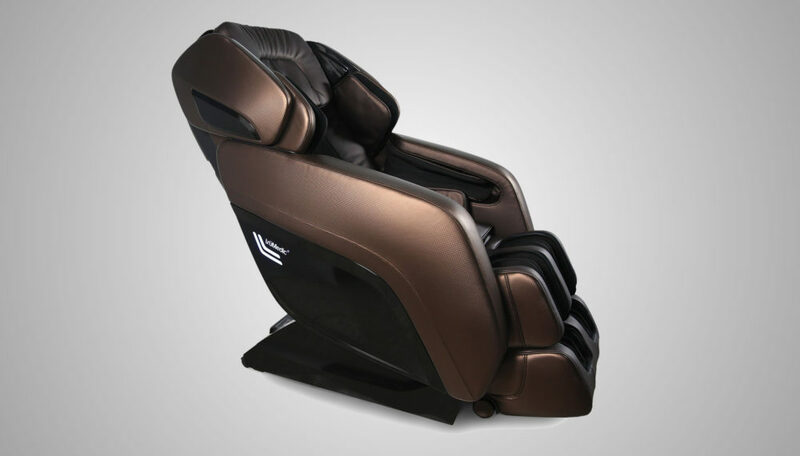 At the forefront of this modern home refrigeration technology is a German brand that you may know as one of the world’s leading manufacturer of construction machinery. Liebherr (in addition to their huge assortment of commercial equipment) has over 50 years of experience in cooling, and with their continued effort to develop new technology and responsible manufacturing techniques, they’ve also become the leader in premium refrigeration. It’s easy to see why in my search for the perfect refrigeration solution for my kitchen remodel I chose Liebherr. Gorgeously designed, solidly built and engineered to keep your foods fresh as long as possible, Liebherr mixes everything you want for your kitchen refrigeration in a single package. 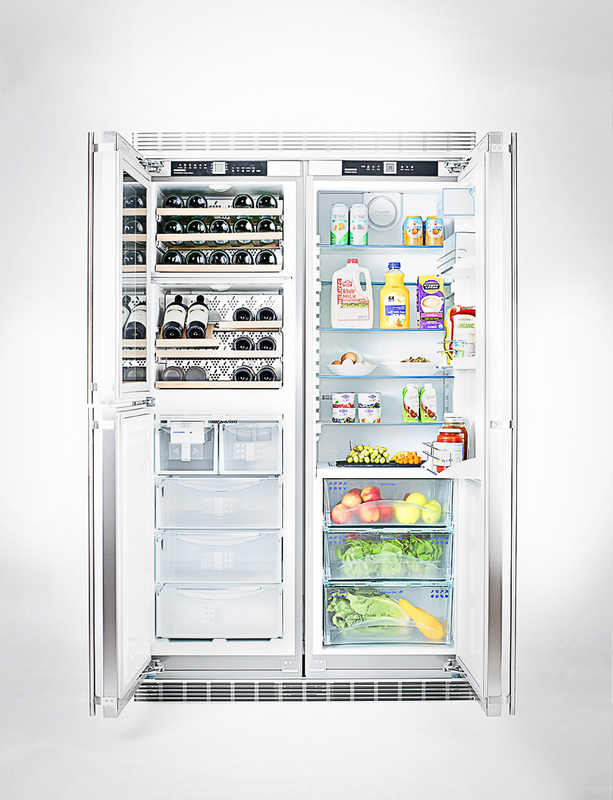 When I started looking at Liebherr, the first thing that drew me to their refrigeration products is their modularity. And what I mean by that is if you’re designing a kitchen and considering a larger fridge in 48 or 60-inch sizes, the Liebherr is two separate free standing units. They join together with a seamless installation kit, but should you decide on a different kitchen arrangement (with the two units separated and cabinets in between, for example), you have that option as well. In short, you can combine any of Liebherr’s 24-inch or 30-inch models to create the refrigerator of your dreams. 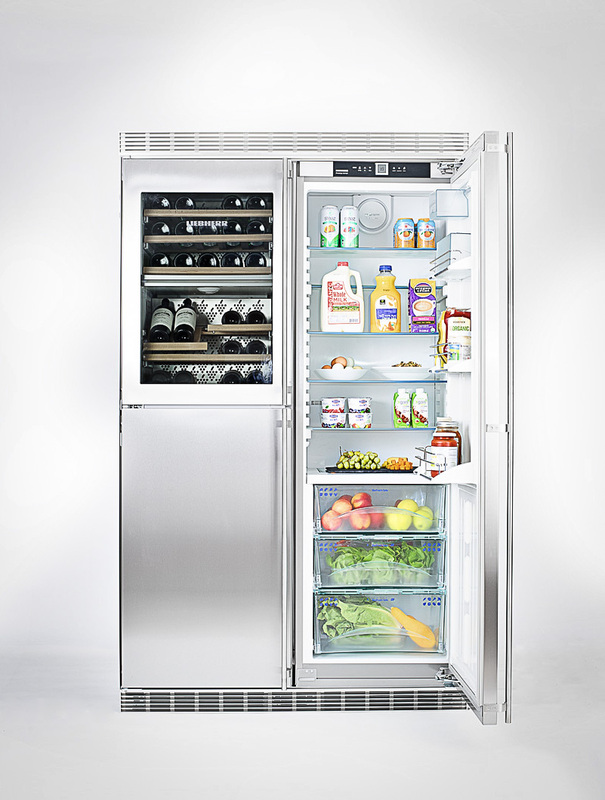 Liebherr also offers a fantastic looking 36-inch model as well – perfect if you’re looking to upgrade your current 36-inch fridge or just favor a more conventional size. Add in the fact you have the option of built-in, fully-integrated or free-standing units, and the sky is the limit when it comes to your kitchen design. 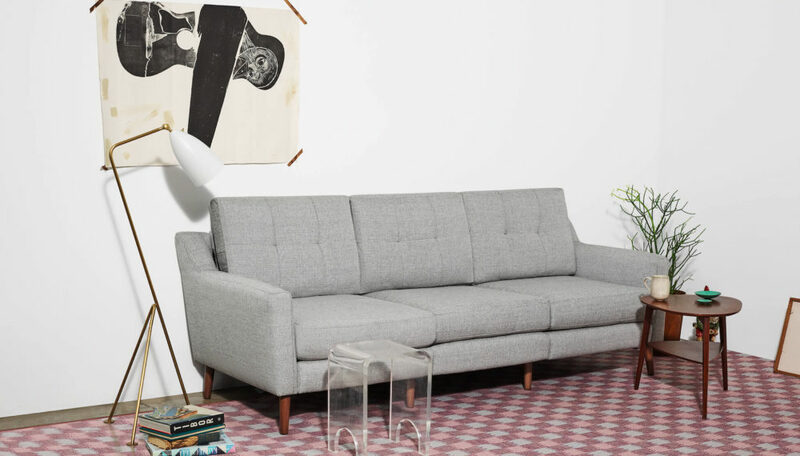 For my kitchen remodel, the model that was the ideal fit to both my design dreams and my functional needs was the 48″ SBS 246. It’s a model that offers ample refrigeration space on one side and a glass front wine refrigerator and lower freezer on the other. As I mentioned before, our family is made up of five (very hungry) individuals – two of which are vegetarians and one that is an endurance athlete – but even with this wide range of food demands and space needed, the 24″ refrigeration unit is more than enough space to fit everything we need to get us through an entire week. For anyone that has had to limit their grocery shopping and go twice a week due to space issues, you know this is reason enough to upgrade your refrigerator. With fresh fruits and vegetables playing such a large role in our eating, Liebherr’s technology was the second key reason we opted for Liebherr over competing brands. The company’s BioFresh system is a foodie’s dream come true, as it provides the ideal climate for any type of fresh food. Not only do your fresh foods have a longer shelf life, but BioFresh also ensures that your foods retain their vitamins and minerals longer. Each BioFresh drawer is designed to keep its contents at not only their ideal temperature but also at the safest and most ideal humidity level. And because each drawer is independent of the others, it not only ensures the perfect preservation environment, it ensure that what’s in one drawer doesn’t affect what’s in another. 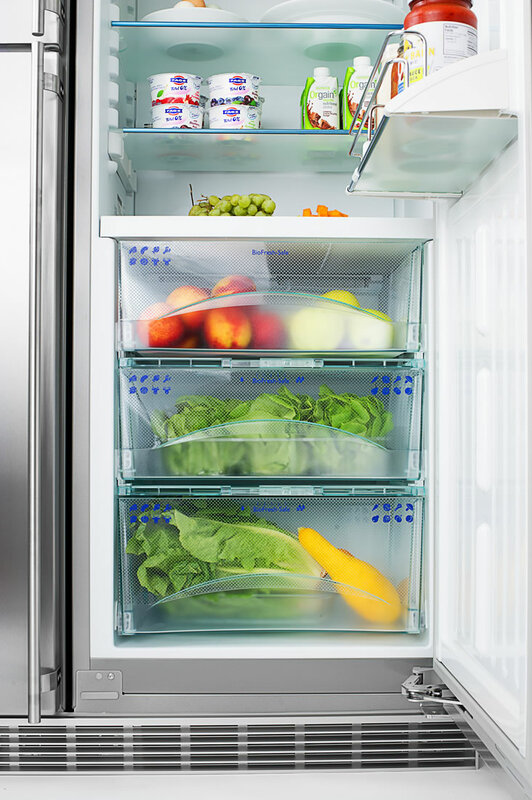 And speaking of freshness, it’s important to note that Liebherr refrigerators utilize separate cooling, meaning the refrigerator and freezer are two separate entities. 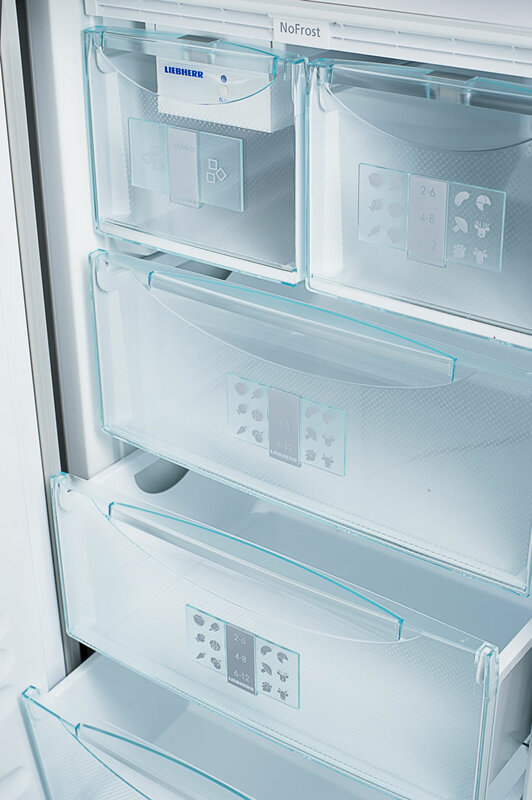 Whereas typical refrigerators share air between both compartments, Liebherr environments stay separate, keeping the air cleaner and your food tasting better. Other superb features include SuperCool and SuperFrost, which are both incredibly easy ways to quickly cool or deep freeze your food. Simply select either setting with the press of a button, and the refrigerator automatically supercools or deep freezes your food. 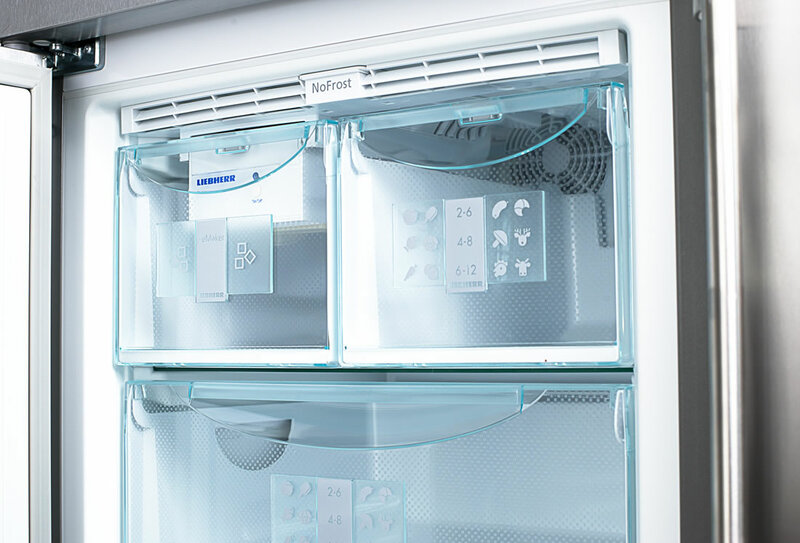 After a set period of time, the refrigerator automatically switches back to standard operation, so you never have to worry about over cooling or over freezing your food. 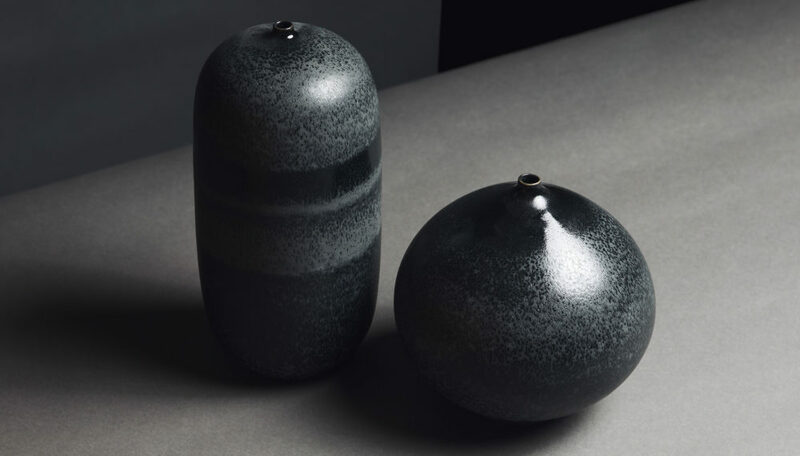 In my home, it’s common to entertain regularly on the weekends, and entertaining usually means going through numerous bottles of wine with friends and family. 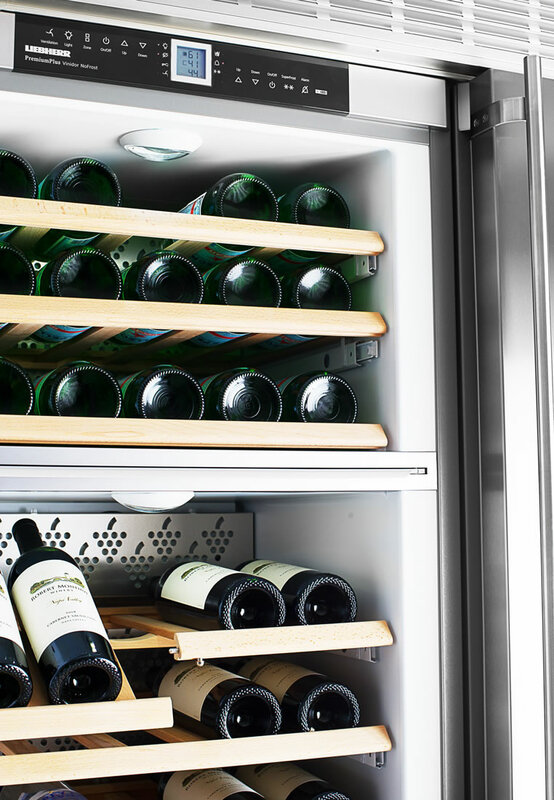 This affinity for wine made the Liebherr SBS 246’s upper wine cooler the perfect refrigeration option. 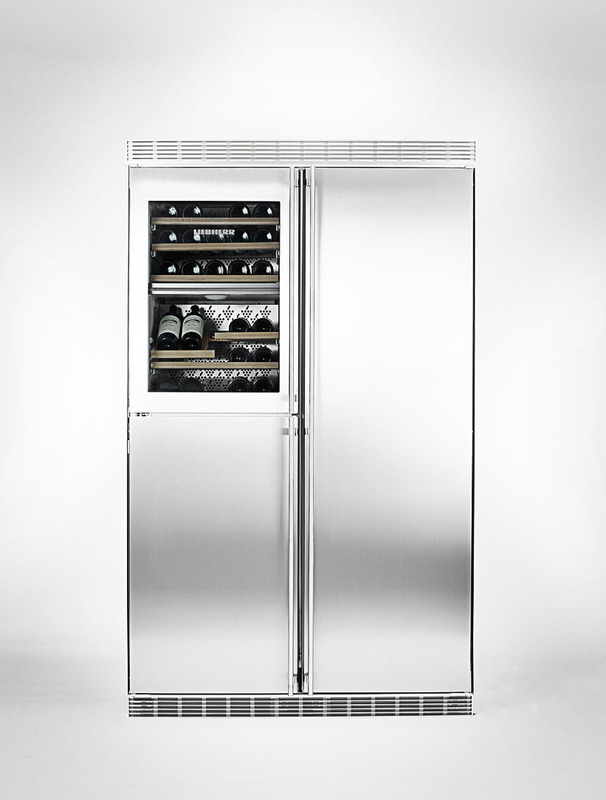 With enough space to hold 34 bottles of wine at different temperatures, the wine cooler keeps red wines ready to serve at exactly 64 degrees and whites slightly chillier at 46 degrees. 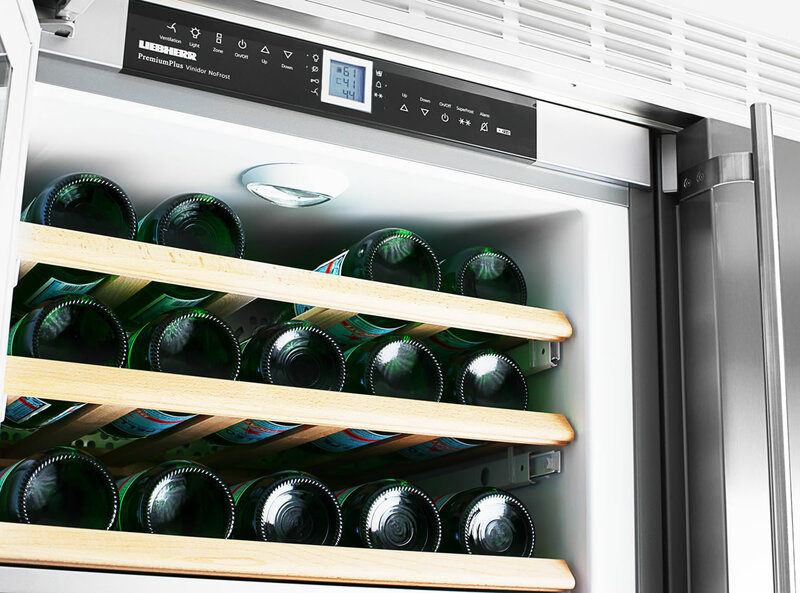 The genius behind Liebherr’s wine storage is the ability to keep wines at these precise temperatures quickly and easily via the integrated digital controls, ensuring the perfect wine experience every time without the need to cool each bottle beforehand. 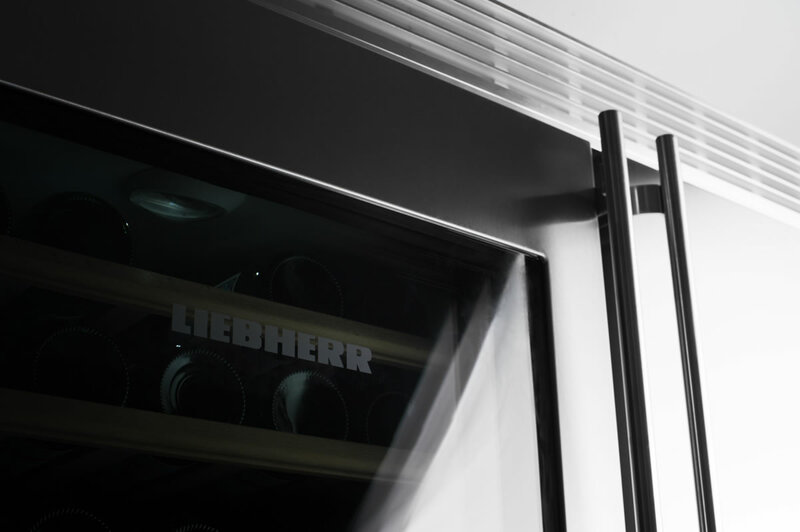 If, unlike us, you store your wine for longer periods, reset your temperature to around 55 degrees and the Liebherr will do the rest, ensuring perfect strorage with humidity controls that will ensure ideal humidity conditions. For wine lovers, it’s the perfect fit in you kitchen. On our SBS 246, directly below the wine refrigerator is the freezer, which for me was the most overlooked portion of the refrigerator (as my family thrives on fresh food). But while I may have initially overlooked the freezer portion, it is no less ingenious than the rest of the unit and something I’ve since come to love. Just like the refrigerator, the freezer allows you the ability to design it around your food. It comes packed with large clear drawers that are perfect for packs of frozen food, allowing you to easily see everything and making the process of keeping your freezer organized that much easier. If you have larger items, like a Thanksgiving turkey or a large boxed pizza, simply remove the drawers, adjust the shelving heights and slide your bigger foods right in. There’s also a FrostSafe system that prevents ice from building up regardless of the temperature you keep it at. Add it all together, and the freezer portion is the perfect finishing storage option to an already perfect refrigerator. 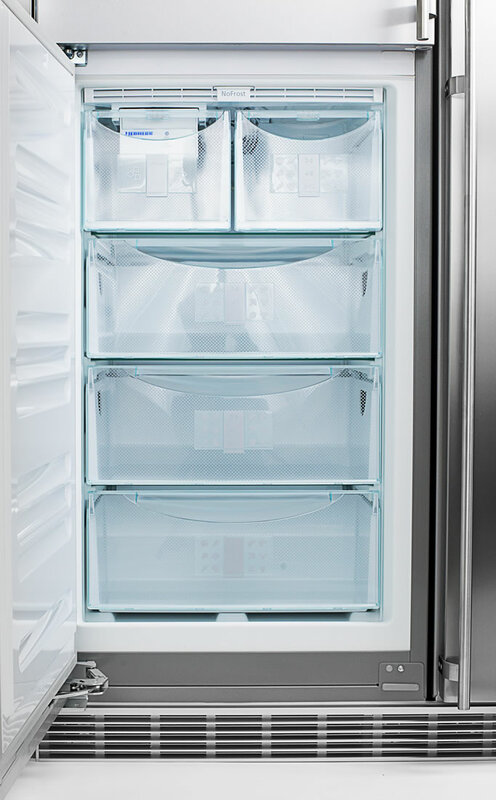 I’m going to be showing you the 48-inch Liebherr SBS 246 in my own kitchen in a separate article, but if you’re in the market for a new refrigerator now, you absolutely must check out the Liebherr range. I absolutely love mine, and wouldn’t hesitate to recommend Liebherr to anyone else either building or upgrading to the kitchen of their dreams. You can see the full Liebherr range at the official Liebherr website, including the SBS 246 model I chose.